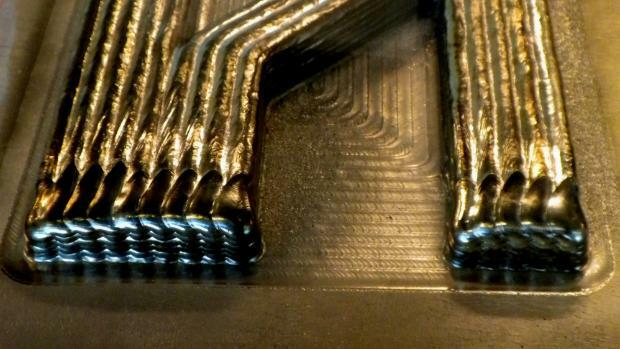 Wire-arc additive manufacturing (WAAM) is a large-scale metal 3D printing process. 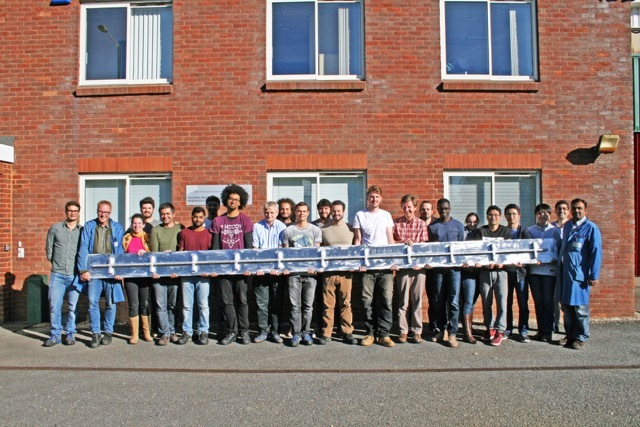 According to figures from Cranfield University, a promoter and key developer of the technology, WAAM is used in over 60 projects around the world, together worth more than $4.8 million. To date, it has also succeed in making parts up to 10 meters in length, depositing material at a rate of up to 4 kg per hour. AML Technologies (AML) is a bureau offering WAAM as a 3D printing service in Australia. In a new partnership with listed materials mining corporation Scandium International (TSE:SCY), AML is investigating the 3D printing potential of a strong, lightweight, titanium-like alloy for the aerospace industry and beyond. AML’s WAAM technology, marketed as WAM™, is currently capable of working with metal alloys including titanium, nickel, stainless steel, aluminum and bronze alloys. Under the terms of the new partnership, the bureau will be developing the ability to 3D print structures out of scandium alloy. Stable scandium is created in supernovas. Though relatively abundant in the Earth’s crust, the distribution of raw scandium (typical as a trace in other minerals) makes it a rare earth element, and it is only mined in a handful of locations around the world. When combined with aluminum (the most common alloy of this kind) scandium takes on the lightness of aluminum, a strength relative to titanium, and a ceramic hardness. This combination of properties make it a highly desirable alternative in high-performance manufacturing industries like aerospace, automotive and defense. Only a handful of other locations, namely in Scandinavia and Madagascar are suitable for mining scandium. In response, Scandium International has launched the “world’s first scandium-only mine development project” located in New South Wales (NSW), Australia. Airbus subsidiary APWORKS is a notable competitor in the 3D printed scandium alloy market. It’s Scalmalloy (scandium/aluminum) product has been used to make heat exchangers, engine manifold parts and the Light Rider motorcycle frame.